What you are doing is a treasure for all the Earth! If you are a (grand)parent, aunt or uncle, teacher or youth worker or involved with children or teens in any way at all, I invite you to join my Natural Born Shamans Facebook page for sharing inspiration about helping young people arrive at a viable spiritual toolkit for life. This is a closed group and safe space for kindred spirits to discuss issues that the rest of the world does not always comprehend or takes seriously! And if you are a shamanic practitioner (or practitioner in a related spiritual field) I invite you to join my GLOBAL GRID OF SPIRITUAL PRACTITIONERS FOR YOUNG PEOPLE Facebook page. 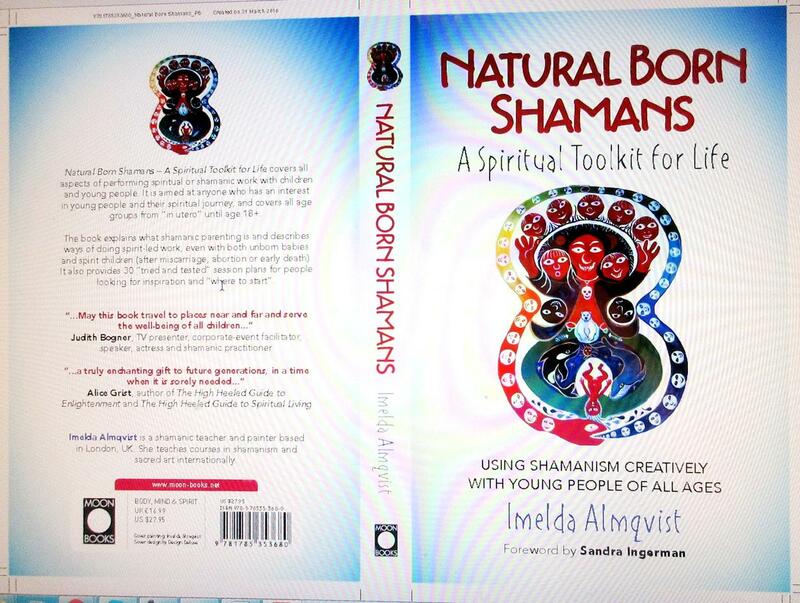 NATURAL BORN SHAMANS started life as my first book, published by Moon Books in August 2016. It was written in response to years of me receiving emails from people all over the world asking questions about using shamanism with children and teenagers: is it safe? Where to start? Would I mind sharing lesson plans? Etc. Having drafted many thoughtful individual responses to such messages for years, the spirits urged me to bundle all the material together and write a proper book instead. In truth I had grave doubt that I would find a publisher for such an unusual book. However, the Moon Books Team saw the value of this work and I was offered a publishing contract within nine days of submitting the manuscript. Since the publication of this book I have been approached by many organisations organising events in the field of shamanism and spirituality. "Natural Born Shamans" has suddenly become a concept. People now feel that conferences and events in the field of shamanism need to address the spiritual needs of young people today - I am thrilled!! I feel most honored to have been called to write this book. I am also aware that there are many people out there who do absolutely ground-breaking life-saving work with young people - and I take off my hat to all of you!! Sadly I cannot personally see all children and young people I am contacted about. Understandably people then often ask me to make a personal recommendation. This gave me the idea of creating a dedicated listing on this website, where people can find a shamanic practitioner who has experience of working with children. 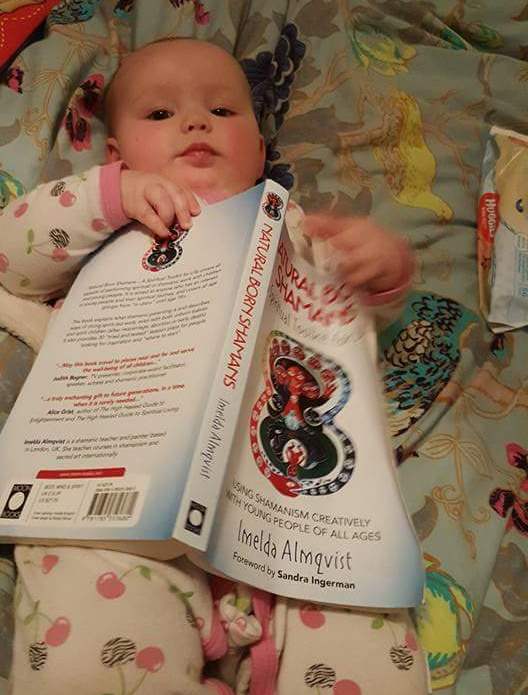 > In January 2017 the youngest participant attending The Shaman's Map (my introduction workshop to shamanic journeying) was six month old Baby Luna. She read the book and decided to attend the class! She did very well journeying and dreaming because she had not yet had time to forget - unlike most of us! NATURAL BORN SHAMANS - THE COURSE! 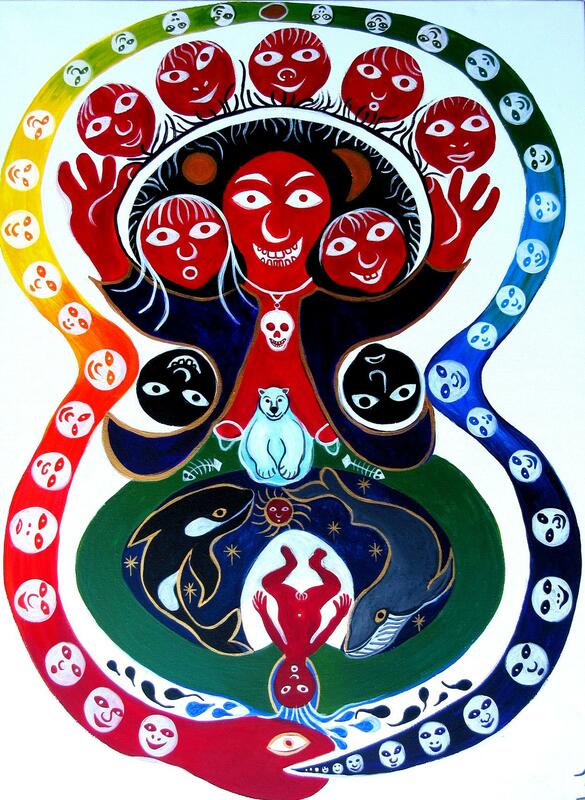 Many people have contacted me about an intensive seminar for shamanic practitioners that addresses all issues related to shamanic work with children, families and young adults.